Kathy is currently pursuing a Master’s degree in Piano Performance at the Mannes School of Music in New York. 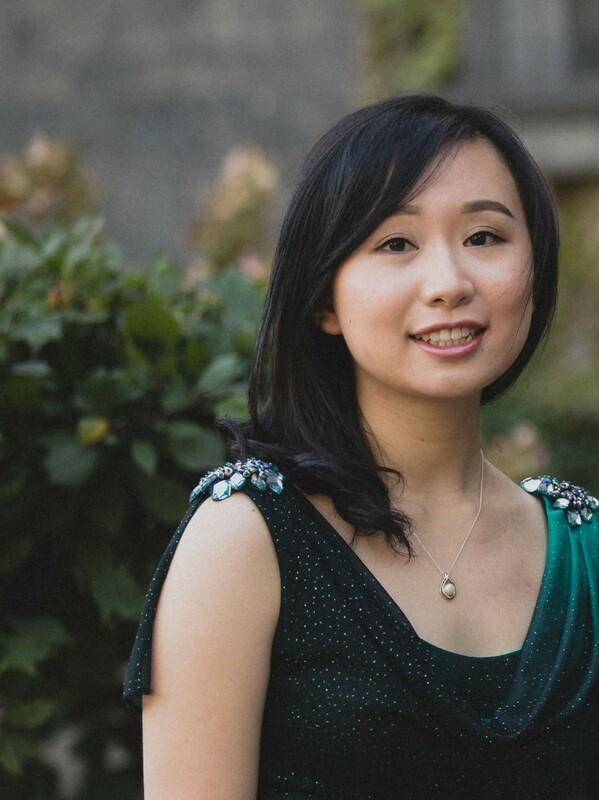 She received her Bachelor’s degree in Piano Performance from Wilfrid Laurier University in Canada, where she was a winner of the faculty’s concerto competition in 2014. She actively performs as a soloist and collaboratively, with experience working as an orchestral pianist, and as an accompanist for different ensembles such as choirs and musical theatre groups. Having grown up with music from the age of 6, Kathy Chen believes that music lessons should be an enjoyable and enriching experience. She strives to incorporate a variety of different activities in lessons to help students develop different musical skills, such as improvisation and sight-reading. Alongside the technical ability to play the piano, she hopes to inspire appreciation and love for music in her students. © MUSIC BEANS, LLC. COPYRIGHT 2017. ALL RIGHTS RESERVED.